Banks and other financial institution in their own business face with many risk factors. Liquidity risk is amongst most important risk areas in financial institutions. As banks normally have widespread categories of financial assets from one side and different payable accounts on the other side, liquidity risk arises in fulfilling their obligations at due course. Normally central banks provide mechanisms for banks and other financial institutions to hedge the liquidity risk. 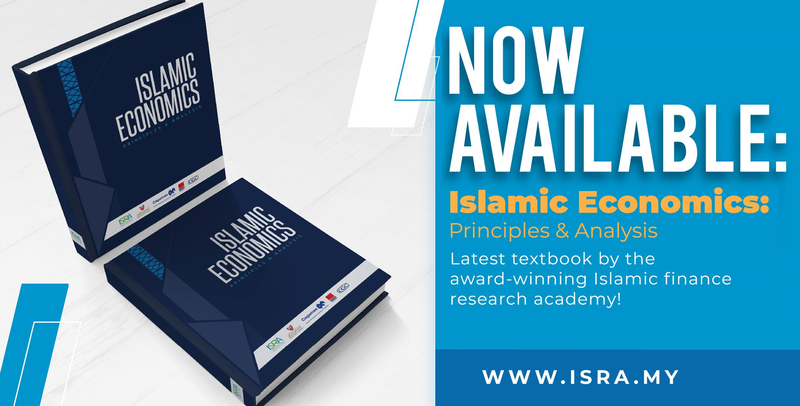 However, Islamic banks typically may not use the conventional liquidity risk mechanism for certain reasons including Shariah related aspects of conventional instruments, lack of market depths and less diversification of products to answer specific needs. While there are considerable amount of initiatives for providing Shariah compliant liquidity risk instruments, still there should be more innovations for introducing new mechanisms. In this article, we have introduced some innovative instruments for Shariah compliant liquidity management. Trading Islamic treasury notes, Islamic mortgage-Backed Securities and Islamic Ta`awun fund are some of the mechanisms which we have discussed in this paper.